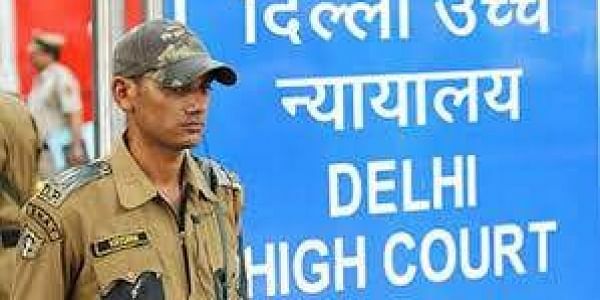 The Delhi HC will continue to hear several petitions seeking action by the state government and civic authorities to stop the spread of dengue and chikungunya. NEW DELHI: The Delhi High Court on Tuesday will continue to hear several petitions seeking action by the state government and civic authorities to stop the spread of dengue and chikungunya in the national capital and adjoining areas. Earlier in November, the court had directed the municipal corporations to provide a geographic map of the city as per the areas which are usually affected by the aforementioned vector-borne diseases. A direction was also issued to the Centre by a bench of Acting Chief Justice Gita Mittal and Justice C Hari Shankar to submit a status report on steps taken to develop the National Capital Region (NCR) as suggested by it earlier in May 2017. Prior to this, the court had come down heavily on the Municipal Corporation of Delhi (MCD) for failing to clear garbage in unauthorised colonies, and also questioned the state government on the issue of rampant regularisation of such colonies that is making the job of municipal corporations harder. The High Court had suggested that the process of garbage collection be streamlined, adding that biometric attendance of the 'safai karamcharis' be taken at least three to four times a day.